Someone very special was celebrating the holiday with the Evans household. 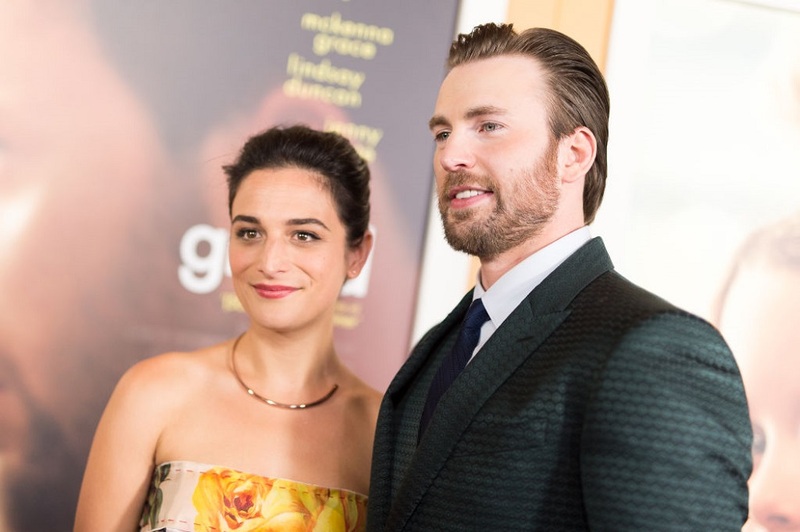 After it was confirmed that the two were back on this past November, it looks like Chris Evans and Jenny Slate celebrated Christmas together with his family. The actress didn’t post any photos of the holiday herself, and that’s because she’s decided to unplug from social media for a little bit — which we admire. Unfortunately, the two were reported to have called it quits in February. While the split was amicable, it was obvious that the two still had quite the connection, as they decided to give it another shot. Needless to say, we’re happy they did — and it looks like things are back to being serious, as she posed with Evans’ brother Scott in an Instagram photo. "Christmas with my favorite Jew! @jennyslate," he captioned the photo. Chris Evans is one of four — alongside Scott, he grew up with two sisters, Shanna and Carly. Scott is also an actor, notably having a role in the television show Daytime Divas. We love the fact that she’s such a welcomed addition to the festivities. We hope that Jenny and Chris have an equally fun time ringing in the new year together.